I am writing to share some exciting news. 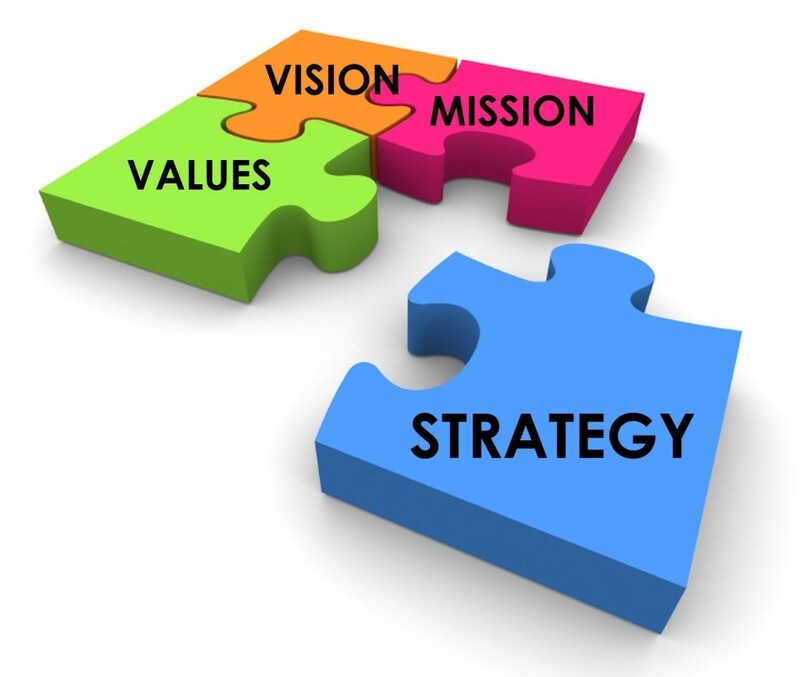 A few months ago, our Federation began a strategic planning process. The long-term goal of this process is to deploy Federation's resources as strategically as possible in order to help create and sustain a vibrant future for Jewish Greater Hartford. We have formed a working group called the Community 21 Task Force, comprised of a diverse group of individuals that represent a cross section of our community, to evaluate our community's evolving needs and to determine how Federation can be most effective in meeting them. With the help of a professional consultant, the task force is currently seeking input from leaders at Federation's partner agencies and local synagogues to help better inform the work of the task force. We're committed to ensuring that our work reflects the diversity of our Jewish community - including newcomers and longtime residents, young adults and seniors, individuals and families, people in need, and those in interfaith relationships. We will present recommendations to Federation's Board of Directors for action in late spring or early summer.